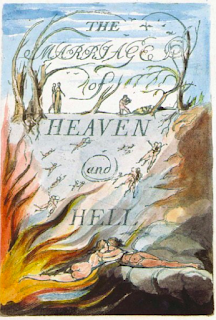 the human predicament: The Marriage of Heaven and Hell: Part II- Why is Seattle Supporting Trump's Tax "Reform" Agenda? 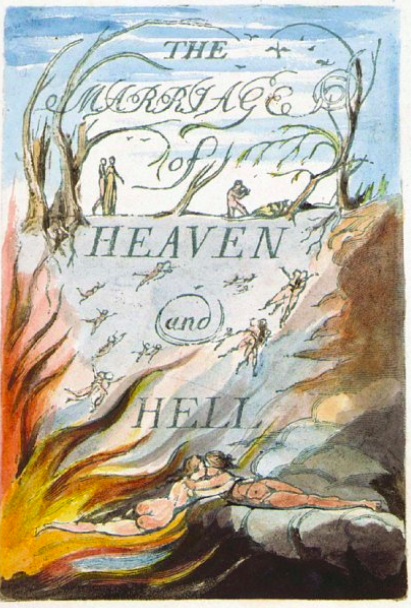 The Marriage of Heaven and Hell: Part II- Why is Seattle Supporting Trump's Tax "Reform" Agenda? In an earlier post, I described how Seattle and its Retirement system (SCERS) continue to bet on investment managers who insist they can “beat the market,” even though they rarely do, bets that have cost the City more than $500,000,000 over the last decade. 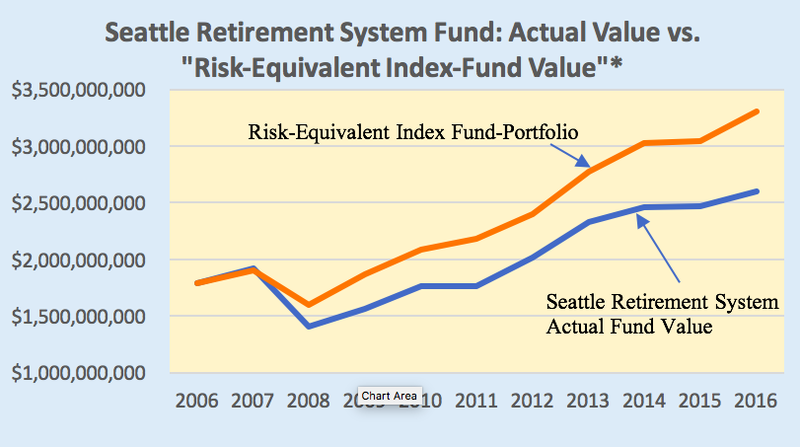 As of 2016, the actual value of the City’s retirement fund was about $2.5 billion, whereas the fund’s value would have been about $3.3 billion had Seattle invested in index funds with a similar risk profile. 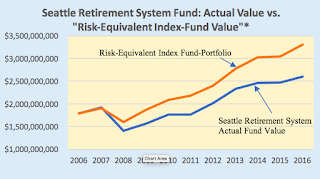 The chart below displays the Retirement System’s holdings from 2006-2016 (the lower line on the graph), as well as what the market value of the Retirement Fund would have been over this same period if Seattle had invested in index funds with a similar risk profile . 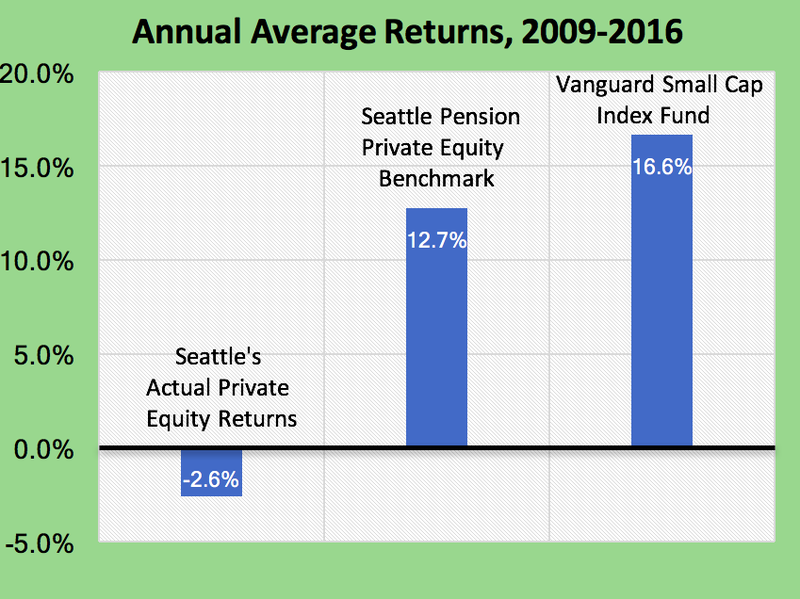 As of 2016, the actual value of the City’s retirement fund was about $2.5 billion, whereas the fund’s value would have been about $3.3 billion had Seattle invested in index funds withwitha similar risk profile over this period. And, yes, most of this $0.8 billion difference would now be available to the City, which could prudently reduce its contributions to the Retirement System to fund low-cost housing, bike paths, police training, and so on. (SCERS likes TO COMPARE ITS Returns with various "POLICY indexes, but some of these exhibit less risk than SCERS’ own investment holdings, and therefore aren't a good basis for comparison). Let me now add that, in addition to these losses, the City has been inadvertently, but not entirely unwittingly, contributing to the most powerful organization now lobbying Congress in support of the most regressive and least efficient proposals concerning the U.S. Tax code: preservation of the “carried interest” tax loophole; “interest deductability”; and “pass through” taxation. Details can be found at the Brookings Tax Policy Center. How does this happen? (1) In part, because Seattle invests in private equity and other asset types that rely heavily on favorable tax and regulatory treatment, and many firms selling these assets belong to the American Investment Council, http:/www.investmentcouncil.org/the-council/about-the-council/members/, one of the premier organizations lobbying on behalf of the 0.1% in the U.S. And (3) Seattle'ssuccessful war against the public' legal right to know who Seattle's investment partners are makes it virtually impossible to "follow the money." Well, not to put too fine a point on it, but isn't Seattle's decision to quadruple its commitment to PrivateEquity, to lobby the State Legislature to exempt Seattle's PRIVATE EQUITY arrangements from public disclosure – an affirmation of special tax loopholes for the 0.1%, of big money’s influence in politics, and of widely-criticized business practices. Although private equity has produced high returns for a few exceptional investors such as the Yale University Endowment Fund, the Seattle Retirement System has not been one of these investors. Between 2009-2016, the Retirement System earned -2.6%/year on its private equity investments, a dismal result compared to the Retirement System’s own 12.7%/year benchmark return for private equity, and one that has cost the City more than $100,000,000. (The GENERAL performance of the Seattle Retirement System’s private equity holdings can be found here.